· Low tire pressure warning ….and many more! 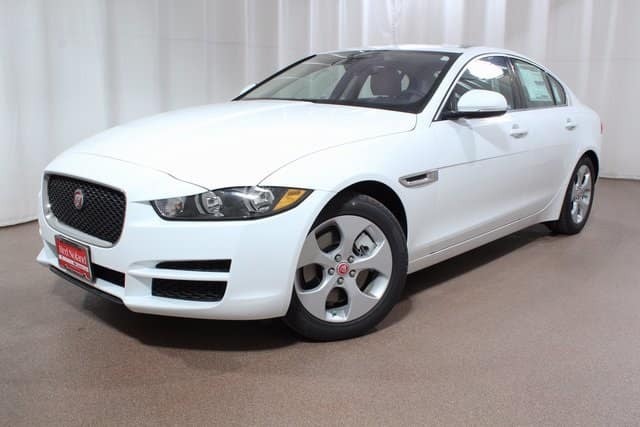 Here at Jaguar Colorado Springs in Colorado Springs, Colorado we have four of the 2017 Jaguar XE in our inventory. Choose the one with all the features to make your journeys memorable. So stop in today to take a test drive!